CARFAX 1-Owner. 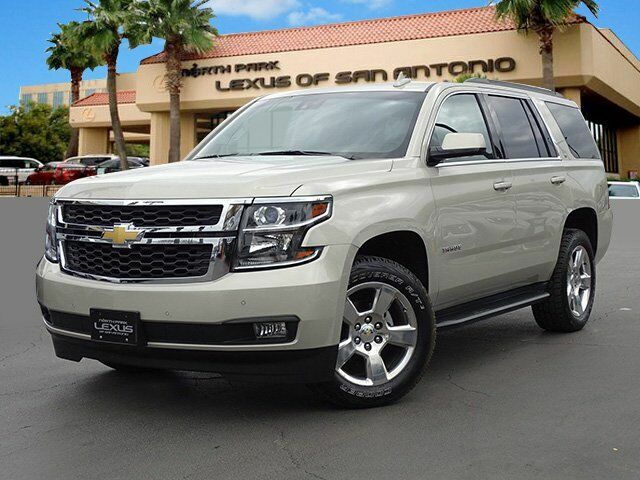 Third Row Seat, Heated Leather Seats, Captains Chairs, Trailer Hitch, Premium Sound System, Rear Air, Satellite Radio, Running Boards, Back-Up Camera, AUDIO SYSTEM, CHEVROLET MYLINK RADIO... LUXURY PACKAGE CLICK ME!